Denver Botanic Gardens works hard to conserve rare plants. There are over 120 species that are of conservation concern within Colorado and these plants can be found all across the state. With our small staff of conservation ecologists, we can only reach a small subset of these plants in a given year. Only by having volunteers join us in our efforts can we expand our impact. 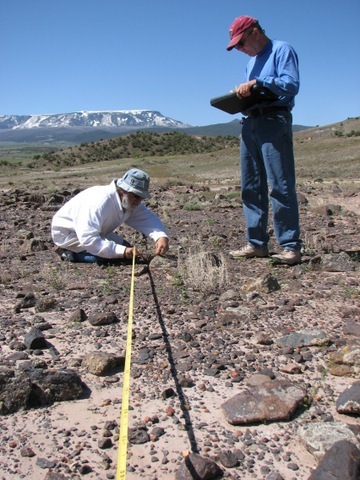 If you are interested in participating in rare plant monitoring and conservation consider enrolling in our western slope training which prepares volunteers to assist us in the field. In this course you will learn about the theory and practice of demographic monitoring, seed collection and conservation, and rare plant population data collection. We will practice these skills in the Piceance Basin by monitoring two federally listed mustards. Taking this course will allow you to apply to be a Rare Plant Monitoring Steward and join Denver Botanic Gardens and the Colorado Natural Areas Program in field work. 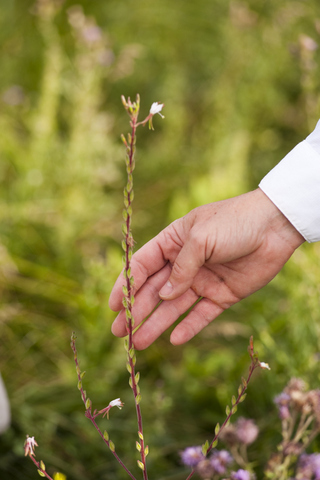 You will work with botany enthusiasts and professionals and see Colorado’s most rare plants.